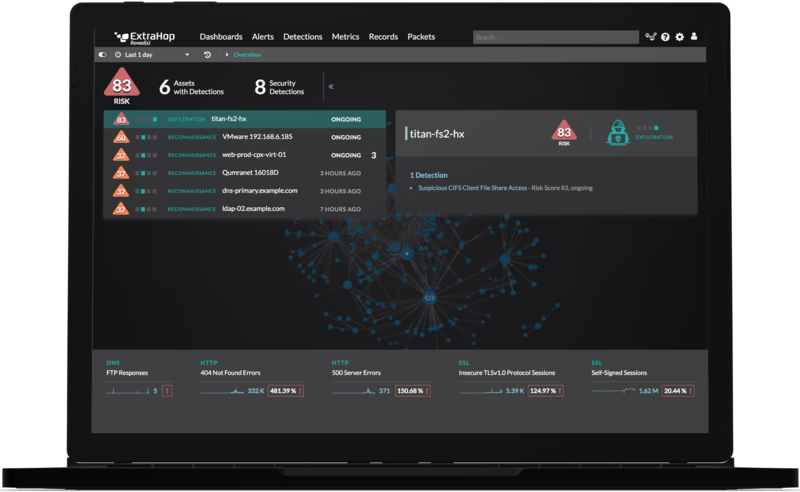 With ExtraHop's Open Data Stream technology pushing wire data into the FireEye Threat Analytics Platform (TAP), security teams have the real-time visibility they need to more effectively detect and defend against advanced persistent threats. ExtraHop&apos;s wire data adds a new dimension of context to the FireEye TAP, recording all transactions that not only happened in the past but those that are occurring right now. This critical new data set cannot be sourced from machine or log data but when combined and correlated together ushers in a new era of real-time threat detection and response. 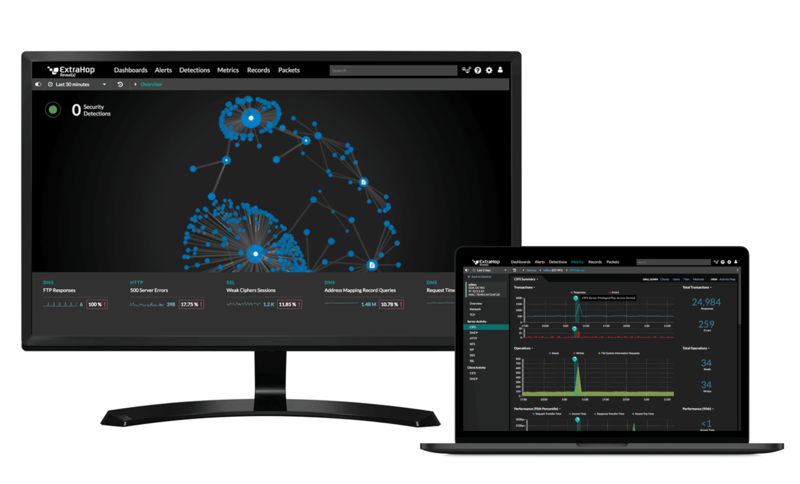 FireEye TAP significantly improves an organization's capabilities to detect advanced attacks, and when combined with wire data from ExtraHop, TAP gives incident responders and security teams near real-time, actionable intelligence in a central dashboard where they can quickly identify and respond to the most critical events.